Josh Tickell, one of America’s most celebrated documentary filmmakers and director of Fuel, has dedicated most of his life to saving the environment. 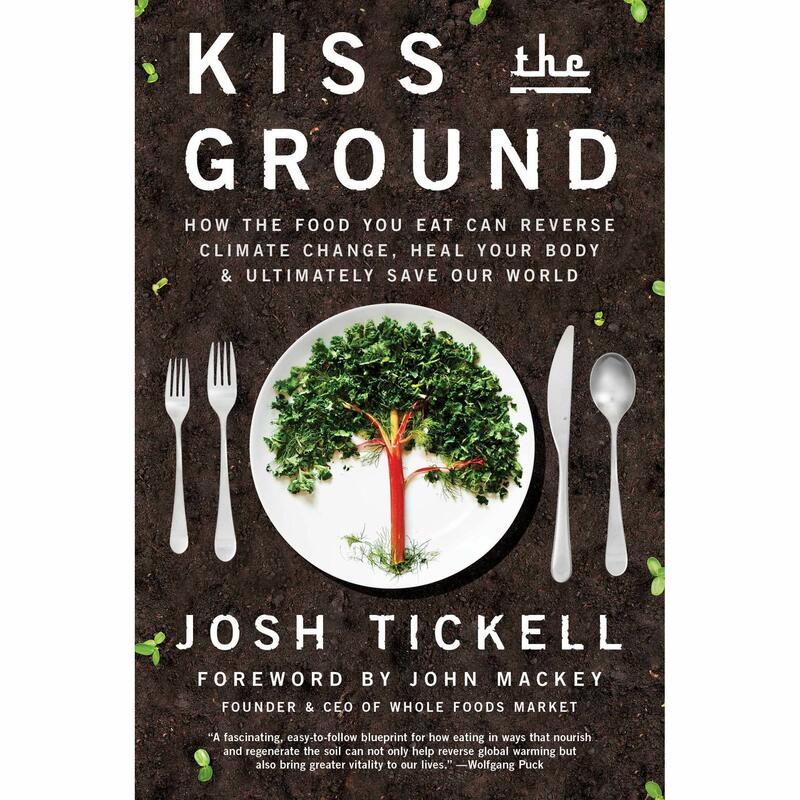 In Kiss the Ground, he explains an incredible truth: by changing our diets to a soil-nourishing, regenerative agriculture diet, we can reverse global warming, harvest healthy, abundant food and eliminate the poisonous substances that are harming our children, pets, bodies and ultimately our planet. 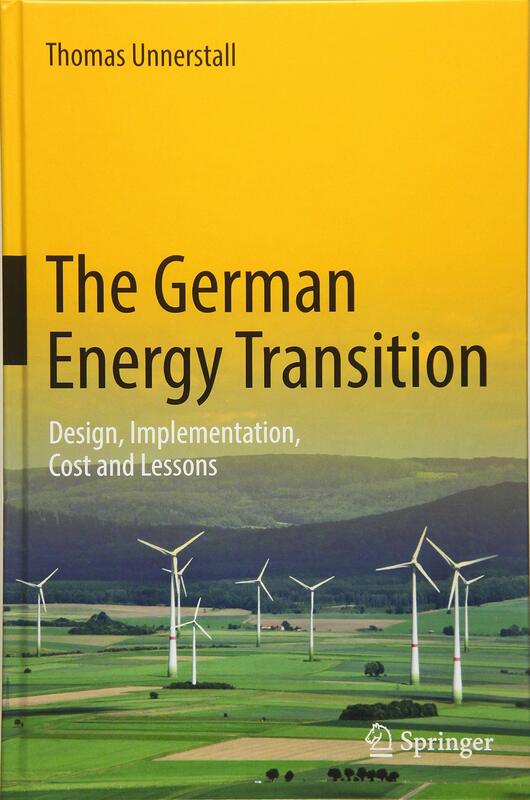 This book presents a comprehensive and systematic account of the German energy transition: the Energiewende. It follows a neutral approach and outlines the most relevant facts and figures from an international perspective. The book also discusses the major political mistakes in the implementation of the Energiewende and identifies important lessons for other countries on the road to a similar energy transition. Welcome to Kiribati, an archipelago in the Pacific Ocean that is expected to be the first land to disappear due to climate change. How do the people here build their homes? With what plants do they heal? What fish inhabit the ocean? 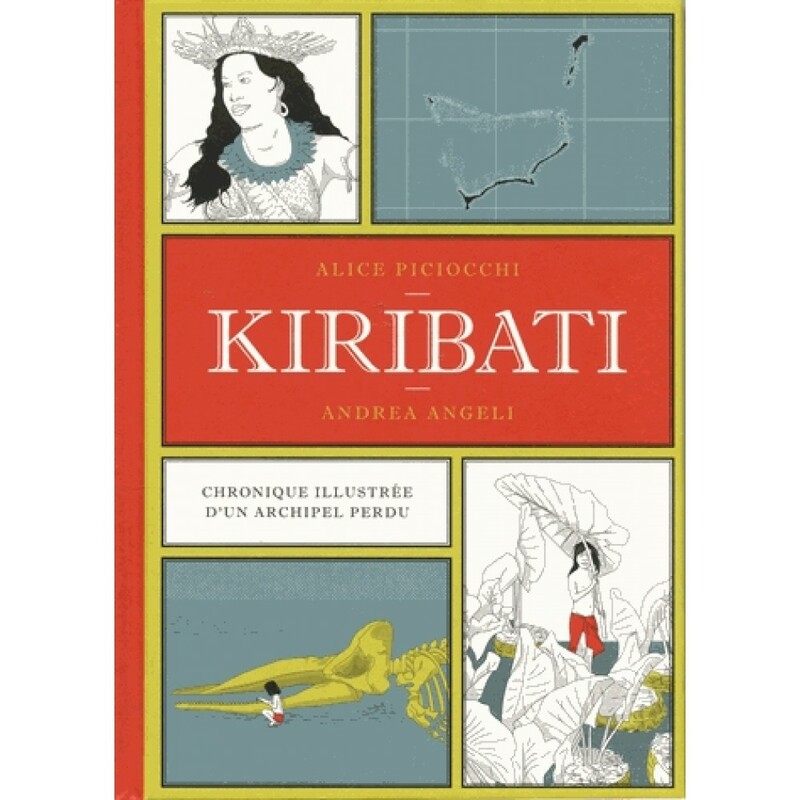 This magnificent illustrated chronicle fixes the memory of the beauty of these islands which, whatever the scope of the efforts made to limit the climatic change, will have disappeared at the end of this century. In Philadelphia or New Orleans, former manufacturing sites leave behind hazards at a scale that far exceeds what is monitored by the U.S. government. These sites have been converted to homes, restaurants or playgrounds, with almost no environmental review. 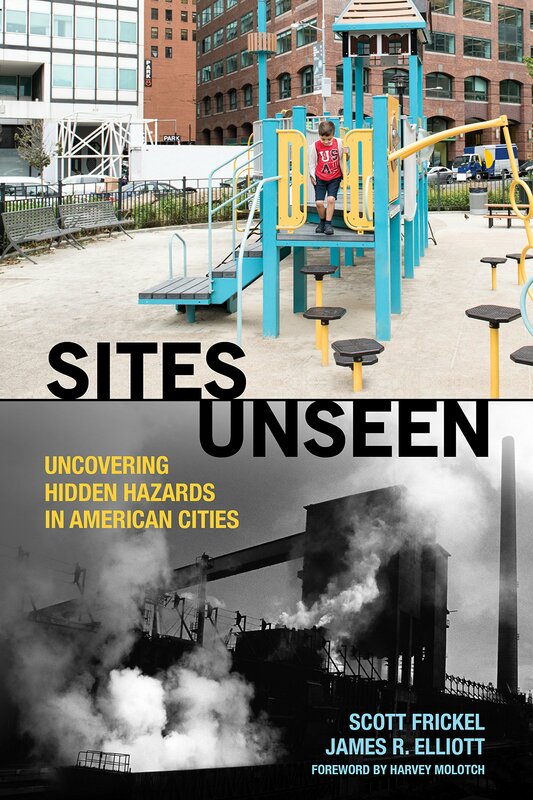 The authors examine how environmental regulations focus resources on just a handful of publicly visible ‘eyesore’ sites, leaving a long trail of invisible risks across today’s cities. 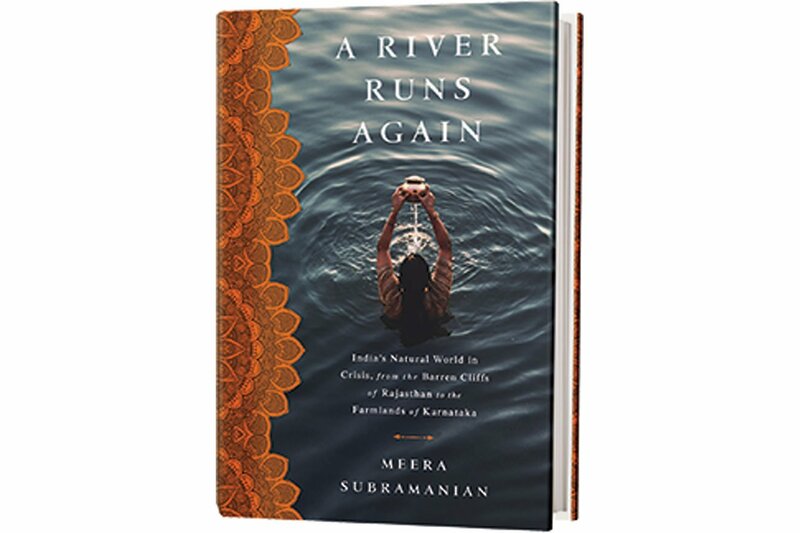 Meera Subramanian tells the stories of ordinary people who are determined to guide India into a sustainable future and she finds hope for a nation that has the potential to be a model for the world. By framing the stories of five environmental crises around the five elements, she introduces readers to villagers in Rajasthan who are resuscitating a river run dry; biologists bringing vultures back from the brink of extinction, etc. There have been agreements and proposals on how to slow, cap and arrest emissions, and there are international commitments to prevent global temperature increases. However, there is no roadmap that goes beyond slowing or stopping emissions. This is the story of those individuals who care about the planet. 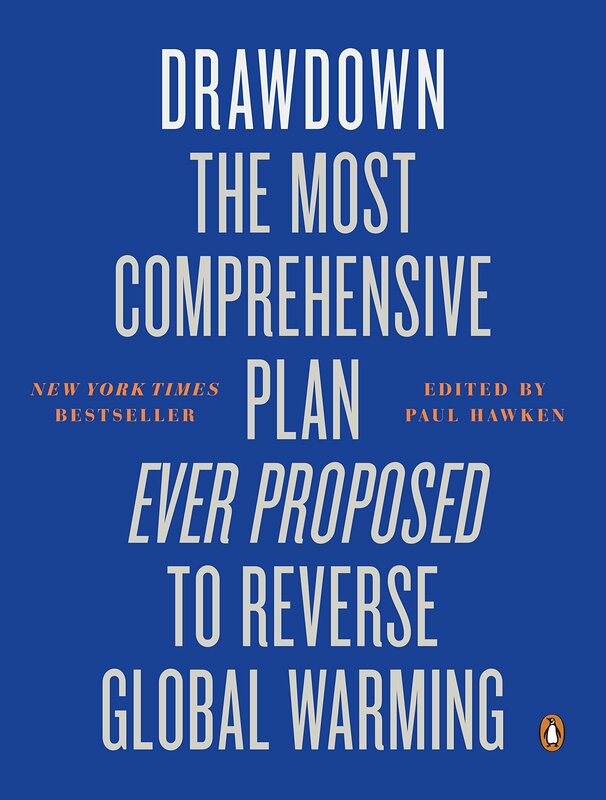 Drawdownmaps, models, and describes the 100 most substantive solutions to global warming.